In Volume 1 Chapter 10 of the Fifth Level we cover the episode “11:52 to Odessa” and talk about our expectations for the end of the show in January. 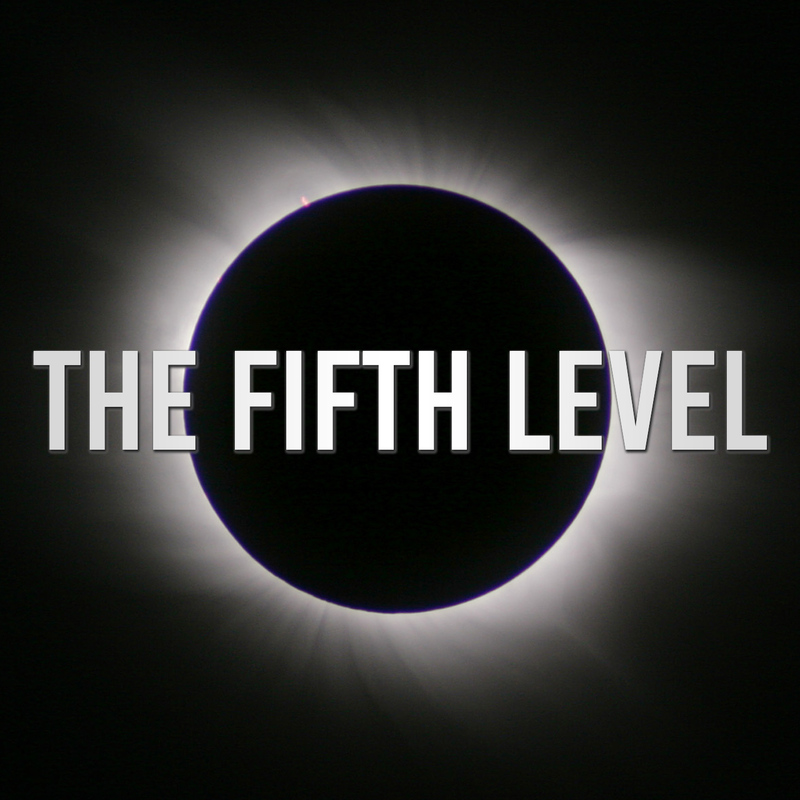 In Volume 1 Chapter 8 of the Fifth Level we cover the second of the time travel episodes, June 13th – Part Two with regular / guest host Daniel McFadin. 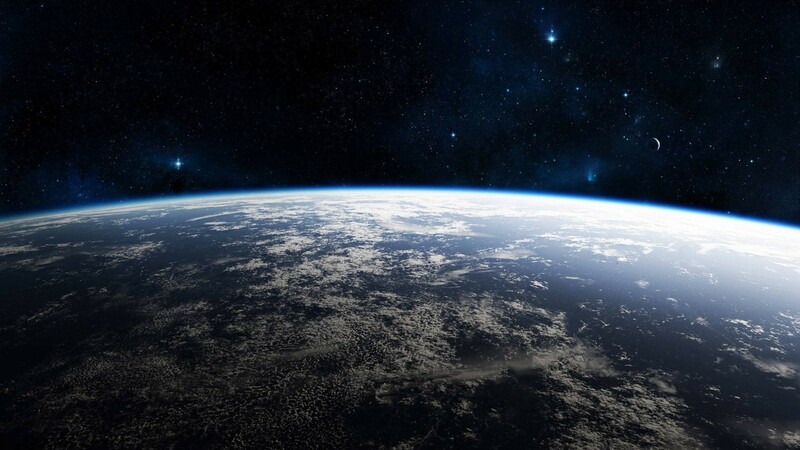 In Volume 1 Chapter 7 of the Fifth Level we cover the first of the time travel episodes, June 13th – Part One. In addition, we discuss the webisodes “Dark Matters”…. Where does this come from, this quest, this need to solve life's mysteries when the simplest questions can never be answered. 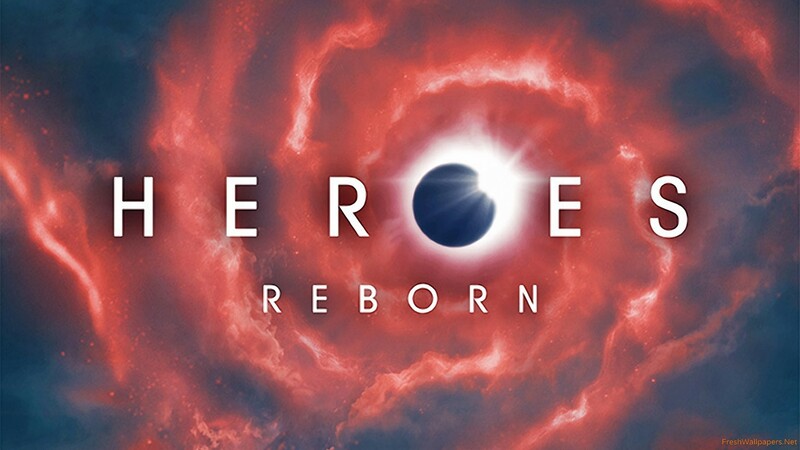 The Fifth Level is here to help solve some of those mysteries about Heroes Reborn. As Adam, Vince and Rob discuss the newly reincarnated show based on the 2006 groundbreaking show Heroes.